The Heart & Soul of My True Roots. 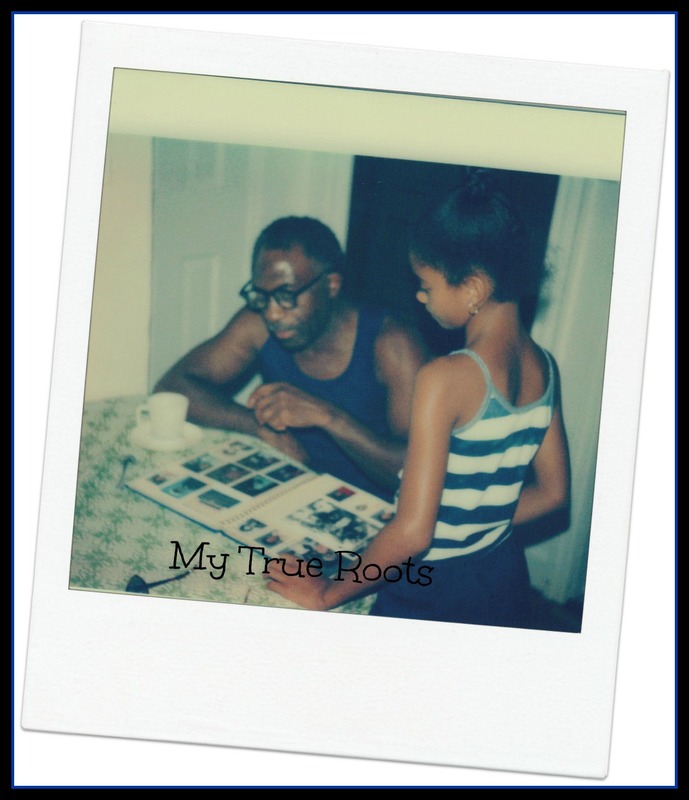 I want to Thank Everyone for "Liking" my Facebook page for "My True Roots". I'm here to Reintroduce myself to Everyone. 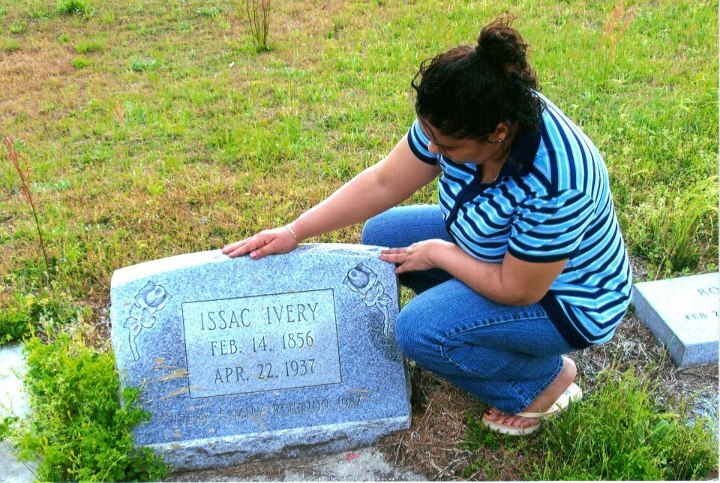 My Blog is about My Genealogical Journey. It has a component to it that is "Spiritual Work". Along with just Good Ol'Fashion research. It's out of Love and Honor, for whom shoulders I Stand on. I have the "Triple Threat". I'm a Woman - I'm Black - I'm German. I will Always Stand with the Women in my Lineage. They are the Cradle here. They survived so Much and have carried us through. My Slaves who have survived the Middle Passage. They will always be defended. They had no Voice for way to Long. My Europeans they are a half of whom I am. They are who I come from since before this Country was formed. They are all MINE. Not standing up for Anyone of my Ancestors on My True Roots would be Denying a Piece of Me. Having Half Existence. I'm Whole. They are all of what I am Today. They all have a Safe Harbor right here. I just didn't pick this Genealogy up and said Oh, I can do this in a "Secretarial" capacity, Career, Job or because I had some Organizational Skills. As a Child, I got started with pencil and paper. I have been self taught with a lot of mistakes along the way. Making corrections from Fellow Bloggers in the Genealogy Community who are teaching me about sourcing, citations and Genealogical Proof and Standards. I'm still a work in progress. I think over the years since 1998. I've come to know I have "3 Stages" of My Own Personal Genealogy Trek. NOW! It's my Responsibility as a Person of Color, to continue and when asked. What part did you have in Building the Genealogy Community? What contributions have you made to preserve African American Stories? I can show them my Blog. They can also know that I have took a stand, so future Genealogist know they have a Place. It is my Responsibility for the unborn in my Family to have this body of Work. To let my Family know they have a Story. Their Lives Matter. All the ones that Came before Us and After. I will Represent my Ancestors at my side at all Times. I Stand with the Genealogy Community as a Whole. I'm Coming to the Table with my Ancestors. Help Release the Names through Slavery! I'm giving you my Heart & Soul. I'm reaching my Hand out. I want you to take this Walk with Me. I so appreciate so many Bloggers,Family Historians, Genealogist that have came before me. This is where Dear Myrtle! comes in. She put her hand out and reached out to help others understand the plight of African American Research. While we are fighting and scrambling to be heard. She reaches many Voices in the Genealogy Community. Thanks to George Geder in getting the conversation going. 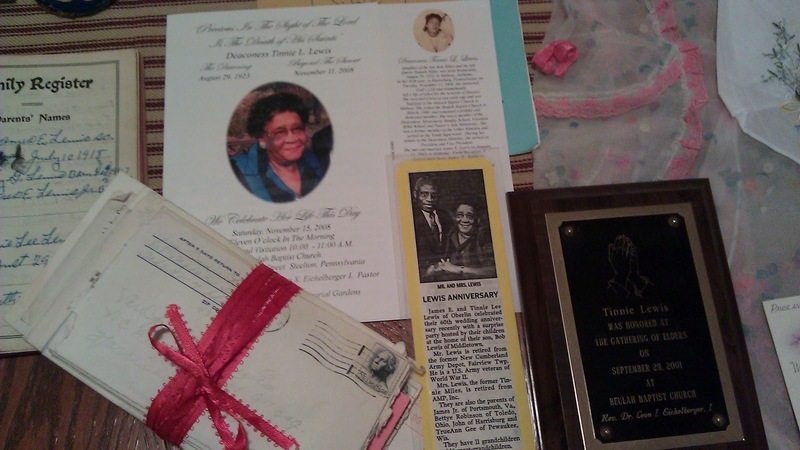 My Blog Sisters Nicka Smith & for years on end, Luckie Daniels & AAGSAR African American Genealogical Slave Ancestor Research where you can see other African American Bloggers and many other's. I wish I could name them all for continuing the Conversation. Geneabloggers is another Blog Community where you will find a garden variety of information on topics in Genealogy from other Bloggers all over the World. We have agreed to keep pushing forward and have all Voices heard. 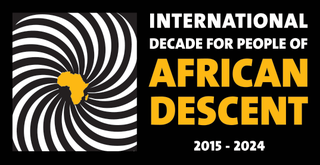 2015 also begins the International Decade for People of African Descent adopted by the United Nations. Here at FamilyTreeWebinars, we recognize and support this resolution, and reach out to ALL regardless of race, color, creed or national origin with support for researching family and documenting cultural inheritance. We will continue to strive to bring the finest genealogical education to you. 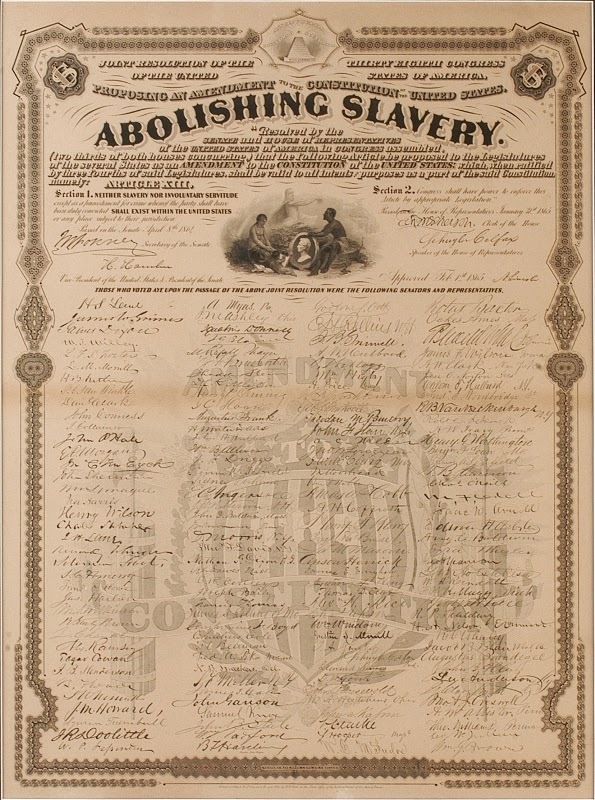 They also have a NEW Freedom Webinar Series, taught by pre- and post-Emancipation era research experts, will both entertain, educate, and instruct about the history and the wealth of records that were created as a result of this great transition. Please go their SITE and REGISTER for these Exclusive Webinars! I need to come out strong with how I feel and let you know the Essence and the Foundation that My True Roots is built on. What I Stand for. So there is no Doubt on what I care for. What needs to be done. I don't want to fiddle faddle around with what My True Roots is about? 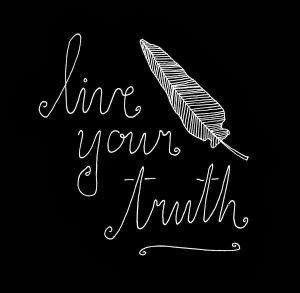 Over the years I come to learn and realize what my Convictions, Integrity and Morals are when writing about my Ancestors and what this Journey has meant to me! How Honored I am being the Vessel for my Ancestors. I don't take this Family Historian title as Humbled as I am, that my family has bestowed upon me lightly. Someone is gonna come after me to pick up where I left off. I had to lay the Purple Print blueprint on how they must go accordingly into the future on what was started for our Ancestors. This is a Blog Piece I contributed for Worldwide Genealogy ~ A Genealogical Collaboration. Of which My True Roots!, is a Author among about 30 others for 2 years. It's Wonderful to be among US and Continental Writers under one roof. TrueKeeper "Speaks" to some of "My True Roots" Essence. I'm delighted it's "Black History Month". I look forward to you all coming back and reading new Blog Pieces about my Family. See ya Soon in a few days. 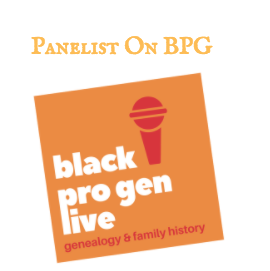 You can find me at Black Pro Gen LIVE All Year! 150 Years Ago President Abraham Lincoln signed the 13th Amendment to Abolish Slavery. Labels: 13th Amendment, My True Roots., National Freedom Day. 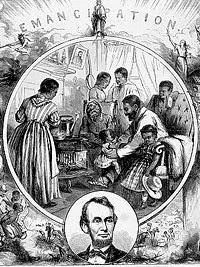 Abraham Lincoln., Slavery.